Blepharoplasty. This procedure is performed for patients that have excessive upper eyelid skin/drooping. This procedure may be done for functional reasons, cosmetic reasons, or both. Ptosis (droopy eyelid) repair. This procedure aims to strengthen weak muscles around the eye, which cause the eye to droop. Lid malposition correction. This procedure can correct lid problems such as entropion or ectropion, which cause the eyelid to turn inward or outward. Years ago we had a lot of patients say to us after cataract surgery, “Doctor, thank you for improving my vision so much but now I can see all my wrinkles! What can you do for that?” We accepted the challenge and now offer a full range of aesthetic services from facials to light treatments, BOTOX and surgery. We provide OBAGI and other highest quality skin care products. We have been using BOTOX here at Medicus longer than any other medical practice in South Carolina, beginning in 1985. Medicus also offers fillers for an even more rejuvenated look. 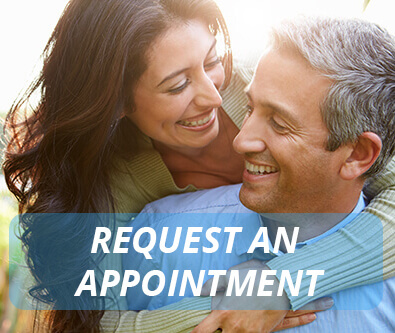 If you are interested in any of the procedures we offer at Medicus, call us to schedule your consultation!